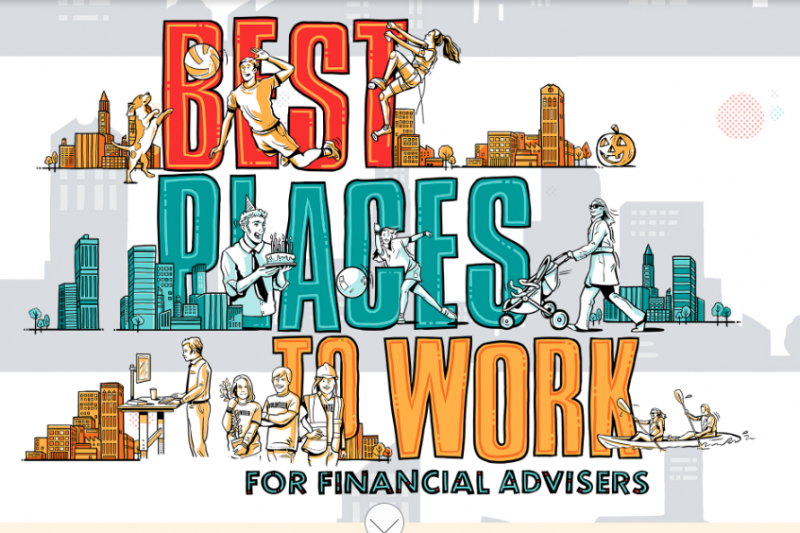 Bridgeworth, LLC is pleased to announce it has been named a 2019 Best Places to Work for Financial Advisors by Investment News. Bridgeworth was chosen as one of this year’s top 75 companies based on employer and employee surveys delving into everything from company, culture, benefits, career paths and more. Investment News partnered with Best Companies Group, an independent research firm specializing in identifying great places to work, to compile the inaugural survey and recognition program. This list is a first of its kind for the financial advice industry.